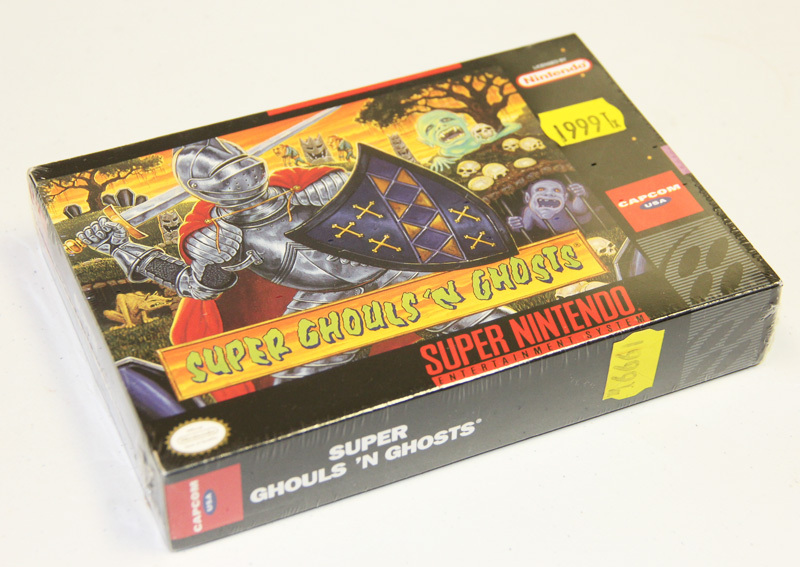 Super Ghouls 'N Ghosts for Super Nintendo has you face an army of vicious creatures and vile beasts as you battle through level after level of sword-swinging action. 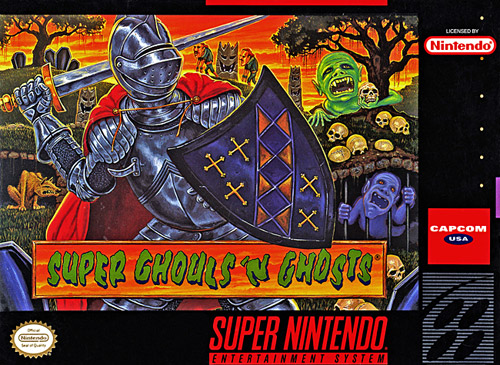 Along the way you may become hexed and end up as a baby, a duck, or even a skeleton but you'll always have a weapon, so even then you'll be able to slash your way through your foes. For 1 player.